Home Cherry Hill News What’s open and closed in Cherry Hill this weekend? What’s open and closed in Cherry Hill this weekend? A number of offices and community centers have modified hours Saturday, Sunday and Monday for Christmas. There many offices, community centers and business with modified hours this weekend and Monday due to the Christmas holiday. Check out the list of what places will be opened and closed over the next three days. Post offices: All post offices will be closed both on Sunday and Monday for Christmas. There will be no mail deliver on either day. Mail will be delivered as scheduled on Saturday, but some postal facilities may have shortened hours. Contact your post office for more information. Township offices: The Cherry Hill Township Municipal Building will be closed through Monday for Christmas. However, trash and recycling will be collected as scheduled on Monday. Township offices will reopen on Tuesday for normal business hours. Cherry Hill Public Library: The library will be closed on Saturday, Sunday and Monday for the Christmas holiday. The library will reopen for normal business hours on Tuesday. Cherry Hill Public Schools: Cherry Hill Public Schools are closed for the remainder of the 2016 calendar year for winter break. Schools will re-open after New Years. Katz JCC: The Katz JCC health and wellness facilities will be open from 8 a.m. to 4 p.m. on Christmas Day and 5:30 a.m. to 10 p.m. on Dec. 26. 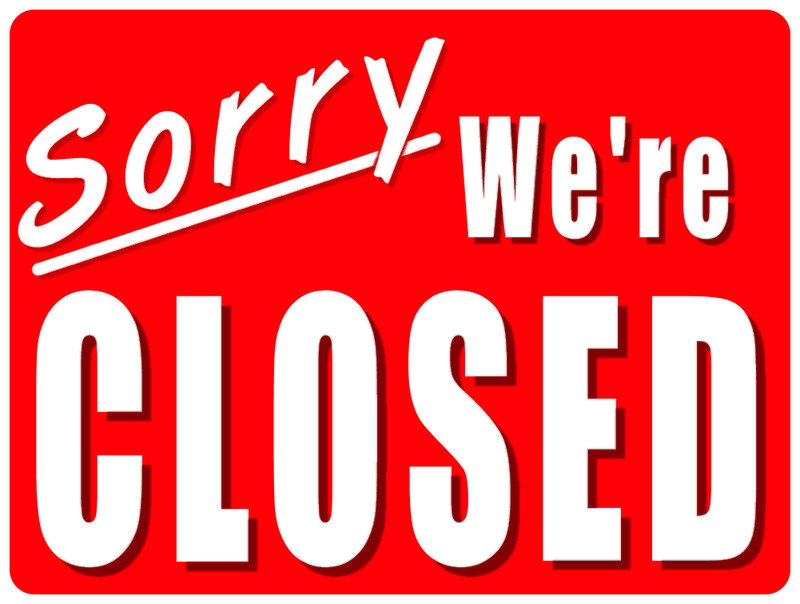 JCC offices will be closed on both Sunday and Monday. Banks: Nearly all area banks, including Bank of America, PNC Bank, Wells Fargo Bank and TD Bank, will be closed on both Sunday and Monday for Christmas. Some banks will close early on Christmas Eve, while other will be open for regular hours. Contact your local bank for more information. Cherry Hill Mall: The mall will close early on Christmas Eve at 6 p.m. and will be closed on Christmas Day for the holiday. The mall will re-open on Monday.